On December 8, 2012 deputies responded to 10151 NE 48 Lane in reference to a 9-1-1 call. 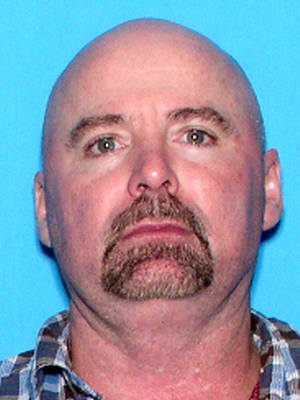 Upon arrival deputies made contact with a family member who stated that George Hamilton Pierce, 51 years of age was deceased inside the residence. Detectives confirmed that the decease was in fact George Hamilton Pierce. This case has been classified as a homicide the second homicide in 2012. At this time the cause of death will not be released. Anyone with information is asked to call Detective Jimmy Anderson or you can remain anonymous by calling Crime Stoppers at 1-877-349-8477.